LINK is pushing the full-scale efforts to extend LINK Ecosystem. And the LINK Prestige Club is the very first step to kick off the sprint of 2019. 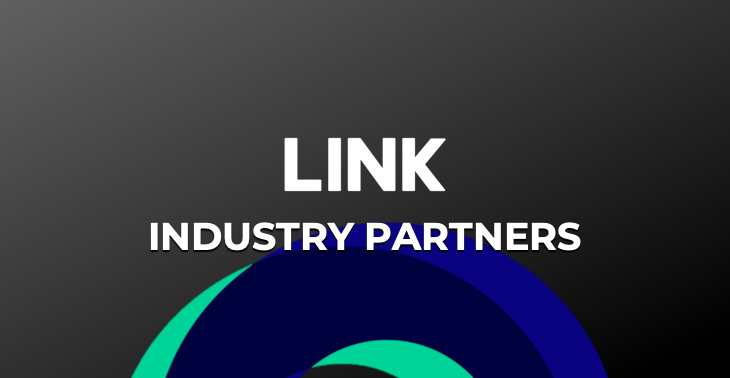 To further engage in the field of blockchain world more aggressively, LINK Industry Partners Program was introduced by LINK Team. To simply put, it is another version of LINK Prestige Club that institutions and investors in the blockchain industry can join as well. Just as with the LINK Prestige Club, LINK has stated that they want to grow together with Industry Partners and mutually develop LINK Ecosystem.